How do I unsubscribe from prototype or board notifications from Inbox? This feature is not yet available. If you're no longer collaborating actively on the prototype, then you might consider leaving the prototype or board completely. Note that you may not be able to rejoin the prototype on your own depending on whether the prototype or board is owned by an individual vs a Team or Enterprise, so only consider leaving the prototype or board if you're no longer actively collaborating. How do I manage comment notifications? How do I remove a prototype from my dashboard? 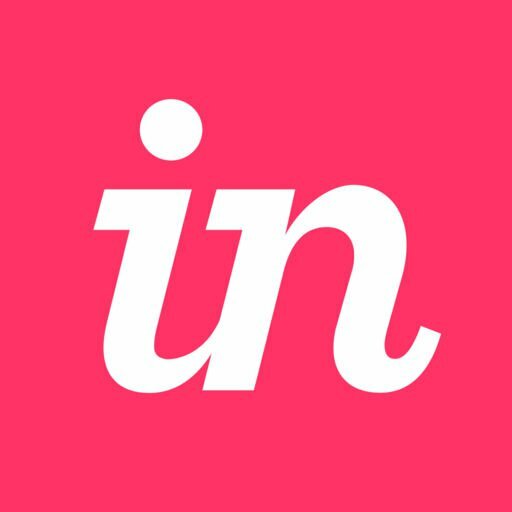 How do I exit a prototype I’m viewing in the InVision iOS app?